In 68 historic words Lord Arthur Balfour, Britain’s Foreign Secretary, bound Great Britain to a policy of supporting the creation of a Jewish homeland in Palestine. It is one of the foundational documents of modern Israel and one of the great achievements of Theodore Herzl’s Political Zionism. 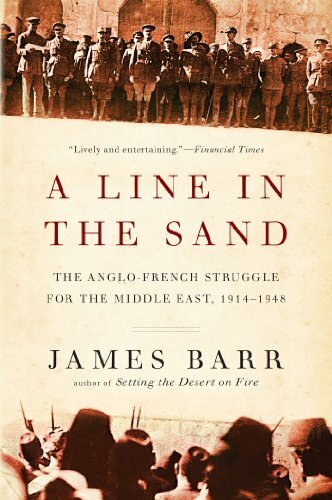 It was the result of Britain’s effort to enlist Jews in the war effort against Germany and the Ottoman Empire. 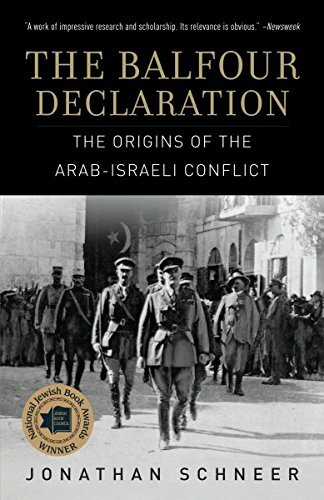 While it represents the first international recognition of the Zionist Movement’s goals, it also represents the resulting quagmire in Palestine between the three major players after World War One: the British, the Jews, and the Arabs. 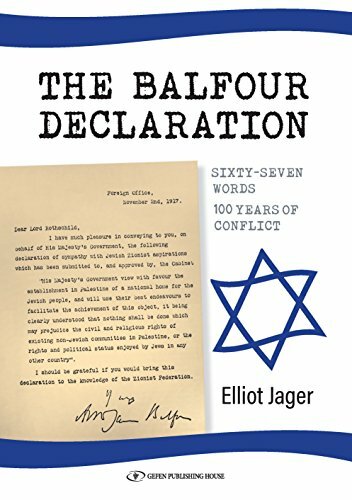 The public promise of Balfour clashed with a secret promise made to the Arabs to give Palestine to them. Vaguely worded, it promised neither a state nor a defined territory, and left ambiguous the political rights of non-Jews in the future Jewish homeland. Nevertheless, it remains a profoundly important document and a key step on the road to the creation of Israel.